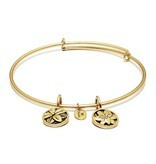 Wear your Blossom bangle and let your inner beauty grow. Orchids are graceful and elegant flowers, with a rare yet simple beauty. Their charm and mystique make them alluring and captivating, symbolising refinement and innocence, promoting love, beauty and inner strength. 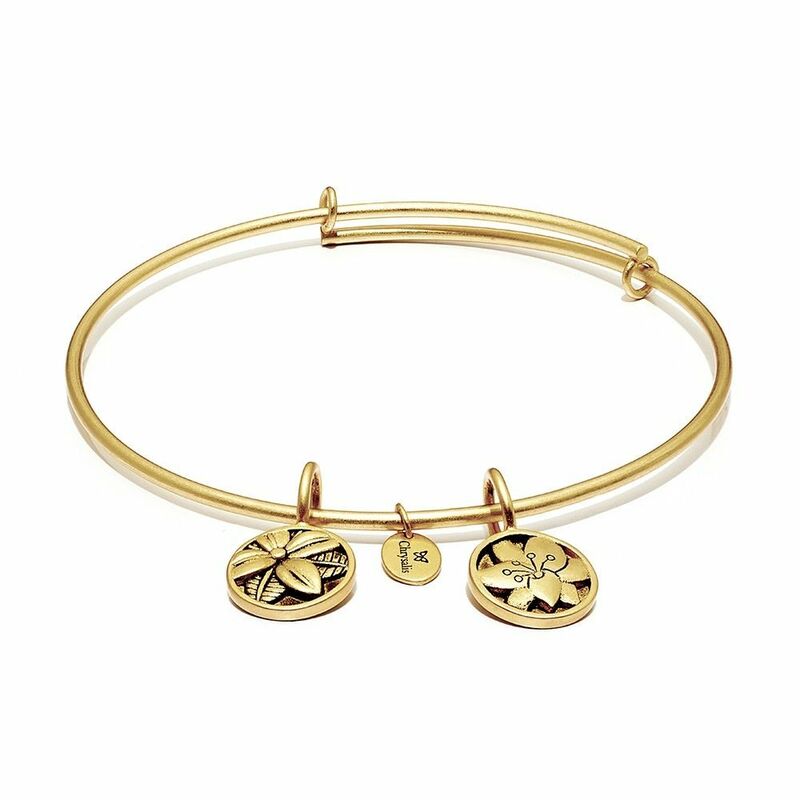 Finish: 14k Gold Plate Standard = 7 to 8.5 inches Your bracelet will come packaged in a Chrysalis suedette pouch. Stack them up for maximum effect ! !